Wow, has it really been two months since my last blog post? I guess I’ve been busy! I’ve been hard at work on SSIS and some components for Power BI. I hope to blog about all of the fun projects I’ve been working on this past year, but in case I don’t get a chance, you can come hear me talk all about it at this years PASS Summit! Yes boys and girls, I’ve once again tricked the conference organizers into letting me present at the Summit. No SSIS pre-cons this year, but I’ll be doing a total of 4 sessions that span SSIS and Power BI topics. My favorite session – the BI Power Hour – will once again be educating audiences with a set of carefully selected, thought-provoking demos, that will in no way revolve around cats or tapping things. We’re honored to be a Spotlight session this year, and have a killer lineup of presenters. We’re hoping to have enough seats for everyone this year (rather than having people sitting on the floor and in the aisles like last year) – but you might want to get there early just in case. 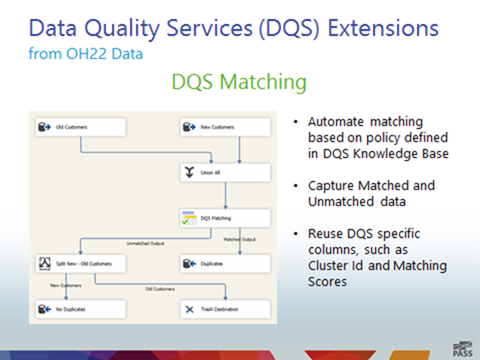 I’ll be presenting an SSIS Roadmap session, showing off some of the cool new things we’ve been working on. I’ll also be co-presenting a couple of Power BI sessions – an all up, end to end session (Power BI – This is How We Do It) with many of my co-presenters from the BI Power Hour, and a session which takes a deeper look at the components which allow corporate data source access from SharePoint Online (Power BI and the Data Management Gateway). I’m really looking forward to another great Summit – hope to see you in Charlotte! SQL Saturday Dublin – this weekend! 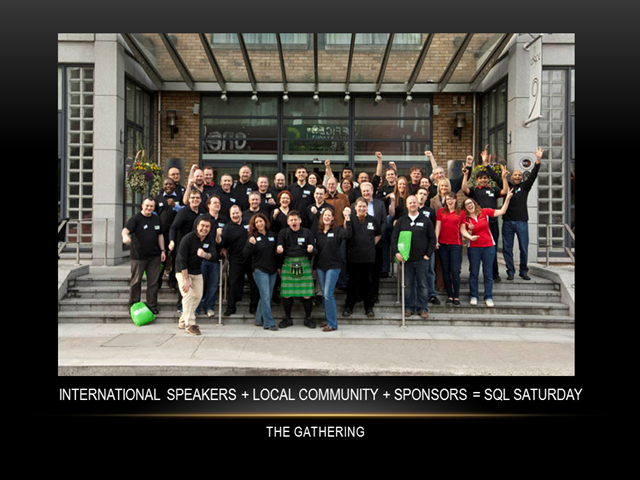 Less than a week to go before the next SQL Saturday Dublin event! I’ll be presenting a fun session at the main event (Cats, Facebook, and Online Dating with Microsoft BI), and doing a full day training session this Friday (6/21). 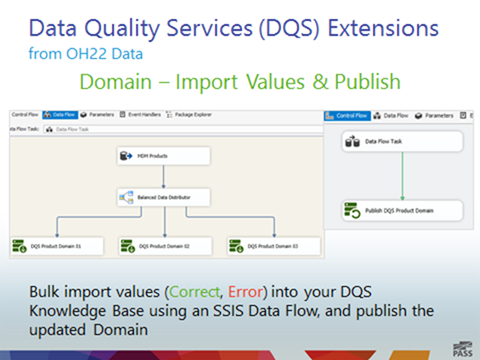 If you are interested in learning more about SSIS, DQS, and MDS, please see the Prodata site for details. Author MattPosted on June 17, 2013 Categories ConferencesTags DQS, EIM, MDS, SSIS1 Comment on SQL Saturday Dublin – this weekend! 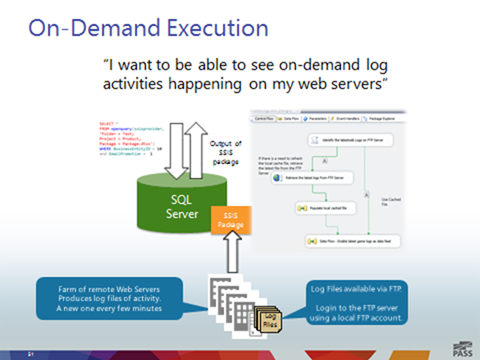 Matthew Roche (blog | twitter) and I teamed up once again to present an advanced SSIS Catalog session at TechEd North America 2013 – Deep Inside the Microsoft SQL Server Integration Services Server. The video and slide deck are now available on the Channel9 site. The slide deck actually contains 10 additional slides that we didn’t have time to cover during the regular session (with some further details about the security model). I want to extend a big thank you to everyone who attended, and to all the great feedback we got. 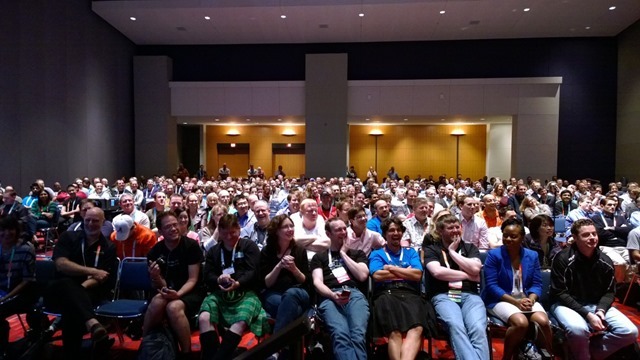 It can be tough doing a 400 level SQL session at TechEd, and while I could see some people’s heads spinning, it sounded like most people were able to learn something new. The TechEd team picked an excellent preview picture for the session (below). 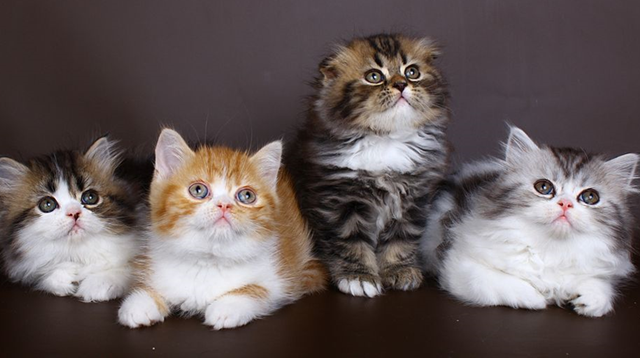 It comes from Matthew’s intro – you’ll have to watch the video to see how he worked a picture of kittens into a 400 level SSIS session. If you didn’t already know, Channel 9 has many TechEd presentations available online. You can see recordings of my previous events on my speaker page, and Matthew’s as well. I’m mentally preparing myself for a whole slew of upcoming conferences / speaking engagements over the next month and a half. I love talking about SQL Server technologies, and I’m honored that I’ll have so many chances to do it in the next few weeks! Author MattPosted on May 17, 2013 Categories ConferencesTags PASS, SQL Saturday, TechEdLeave a comment on Presentations Galore! 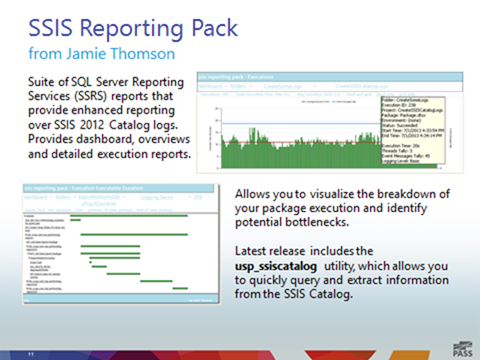 Andy Leonard will be joining me to present a Developing Extensions for SSIS webcast on May 22nd. It’s been a long time since I’ve had the chance to present a code heavy session like this, and I’m really looking forward to it. I’ll be using this session as a dry run for a talk I’ll be giving at the DevTeach conference in Toronto the following week, so feedback will be much appreciated. Andy has a great blog series about creating custom SSIS Tasks, and his company (Linchpin People) recently released an SSIS Event Task. I plan on expanding on the content in Andy’s blog posts a little bit, and talk about some of the key things you need to know when building an SSIS Data Flow component. The abstract for the talk is available below, and registration page can be found here. Join Matt Masson and Andy Leonard for a discussion and demonstrations on extending SSIS with custom tasks and data flow components. This code heavy session walks you through the creation of a custom SQL Server Integration Services (SSIS) Task, and a custom Data Flow component. If you’ve ever thought of customizing SSIS functionality beyond what you can do with scripting, this talk is for you! 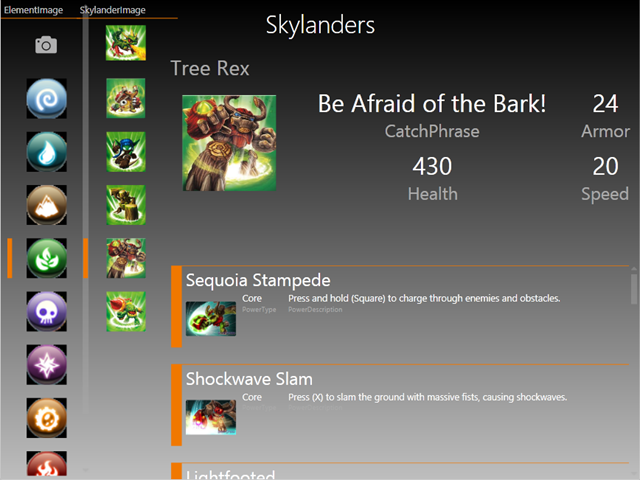 All examples will be in coded in C#, and made available following the session.